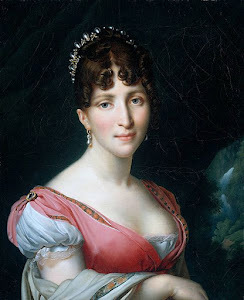 Hortense de Beauharnais: Napoleon Bonaparte’s belongings have arrived in Australia at the National Gallery of Victoria (NGV). 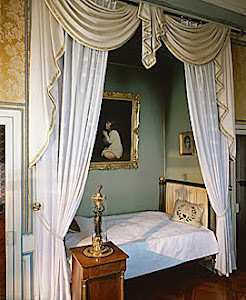 Napoleon Bonaparte’s belongings have arrived in Australia at the National Gallery of Victoria (NGV). 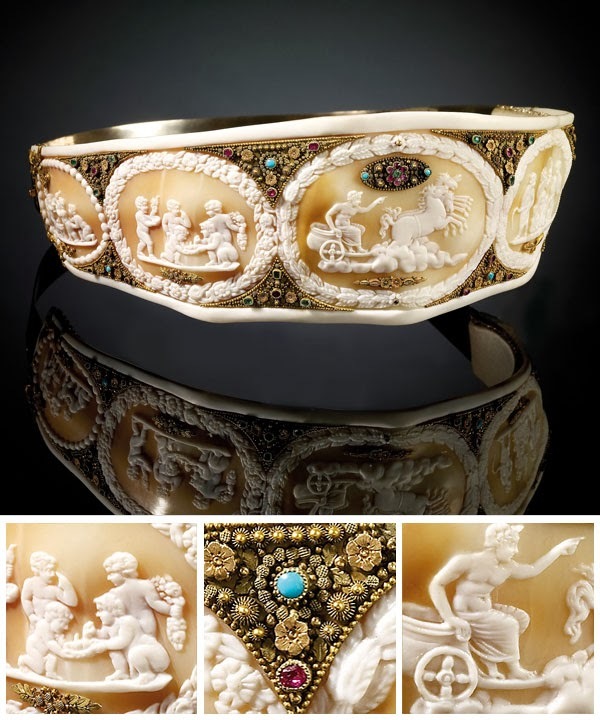 FRANCE Empress Josephine’s shell cameo diadem, presented to her by her brother-in-law Joachim Murat Empire period 1804–15 gold, shell, mother-of-pearl, cameos, pearls, precious and semi-precious stones 6.7 x 17.0 x 20.0 cm. An impressive array of Napoleon Bonaparte’s belongings have arrived in Australia at the National Gallery of Victoria (NGV). The collection not only includes luxurious jewellery, watches and silverware, it demonstrates Napoleon’s links to Australia. A 300-piece exhibition titled ‘Napoleon: Revolution to Empire’, has opened at National Gallery of Victoria’s (NGV). The exhibition includes jewellery and other luxury items as well as an impressive collection of furniture, paintings and ornaments. Also on display are Napoleon’s uniforms, decorative weaponry and trademark hat as well as his first wife’s (Josephine) jewellery, books and silverware, all of which showcase the power-couple’s status and wealth. 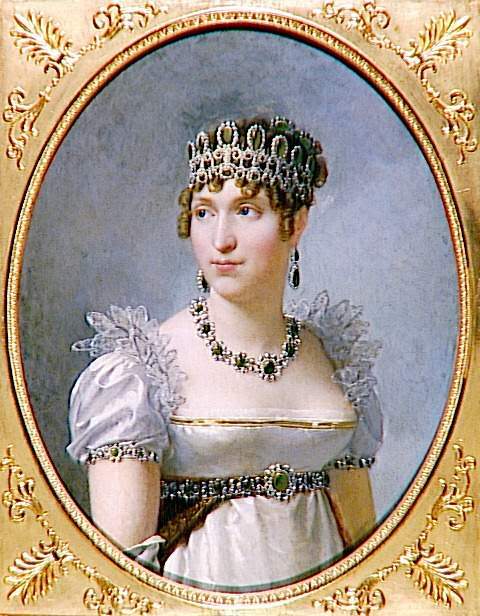 A personal gold bracelet worn by Napoleon’s mother, Maria Laetitia Ramolino Bonaparte, is also on exhibit. The piece is acrostic in that it spells her name ‘Letitia’ by using semiprecious stones which are used in succession - Lapis Lazuli, Emerald, Turquoise, Idocrasio, Tourmaline, Ialino (Hyaline) and Amethyst. 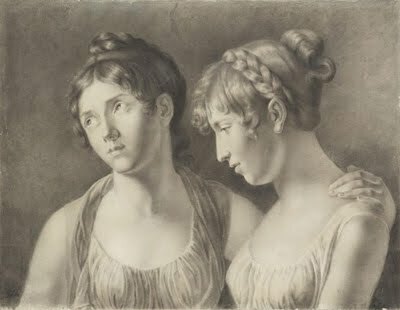 This piece has been loaned by the Napoleonic Museum in Rome (Museo Napoleonico). 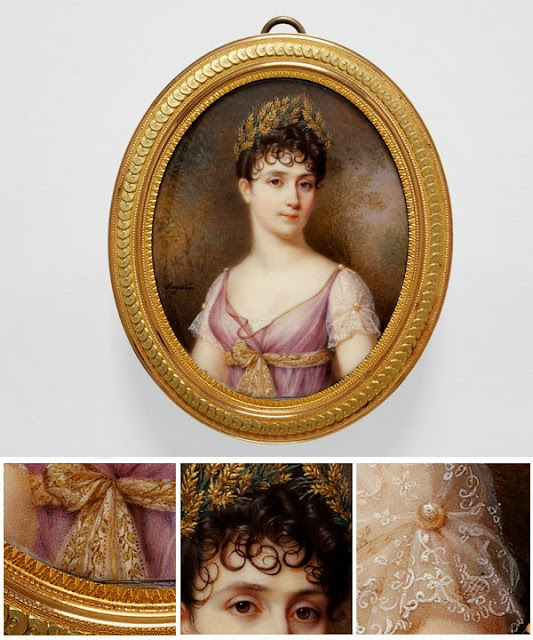 Jean-Baptiste-Jacques AUGUSTIN French 1759–1832 Portrait of Empress Josephine (Portrait de l’impératrice Joséphine) Empire period 1804–15 watercolour and gouache on ivory 6.7 x 5.4 cm. 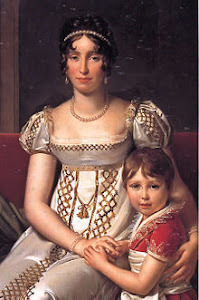 As Emperor of France from 1804-1815, the name Napoleon is well known, but what is not widely known is the connection he and Josephine had with Australia. 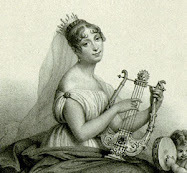 The exhibition explores the strong cultural and scientific links that existed between Australia and France between the 1770s to the 1820s, including Josephine’s fascination with Australia following the publication of Captain Cook’s travels down-under. Showcased through pages of books and maps, is information that was collected on an 1805 voyage that Napoleon had funded to landscape the southern Australian coastline we now know as Victoria, which was then named ‘Terre Napoleon’ (Napoleon Land). 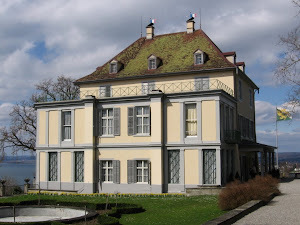 The Bonaparte’s home, Chateau de Malmaison, an estate just outside Paris, held kangaroos, emus and other Australian wildlife including black swans. 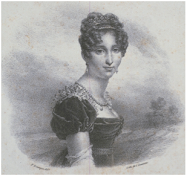 Josephine’s fascination with Australian flora and fauna led her to become the first person to breed Australian black swans in captivity and she also introduced the wattle and eucalyptus to France from the thousands of specimens brought back from the legendary Baudin voyages to Australia. 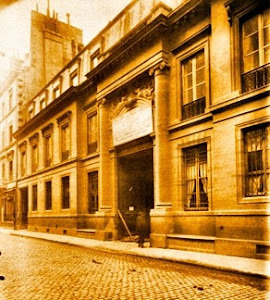 All flora and fauna still thrive in France today.